If you ever face a plumbing problem at your home, call the South Orange County Plumbing Heating and Air Conditioning for a professional competent response. 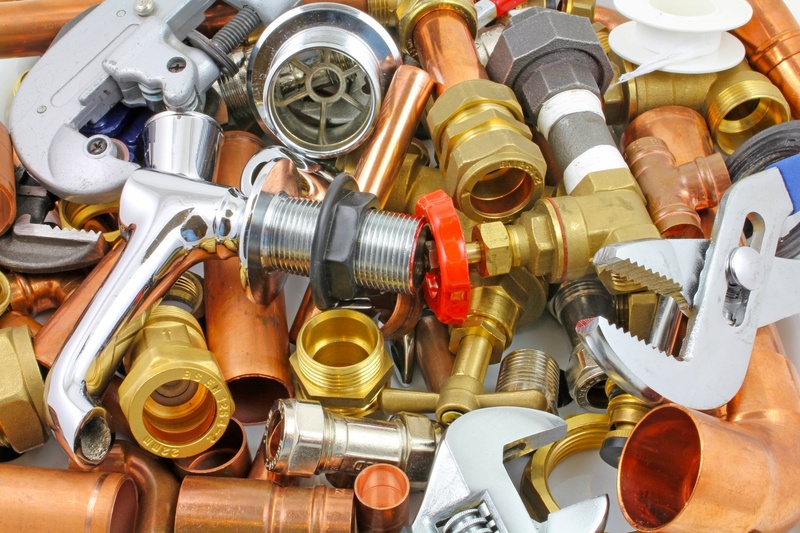 A long list of issues can occur in any home – running toilets, leaking pipes and faucets, water heaters with no hot water, low water pressure are just a few among them. We’ve faced and fixed all of the mentioned issues before and can provide you with a regular service and maintenance. No matter what type of plumbing or drain cleaning issue you’re experiencing – from a trivial running toilet to a completely unoperated sewer line, a simple drain clog or installing a new water heating system – trust our licensed plumbers to handle any residential or commercial plumbing repairs for you. At Orange County Plumbing Heating and Air Conditioning you can always count on our team to maintain all of your routine and emergency plumbing, heating and air conditioning needs.